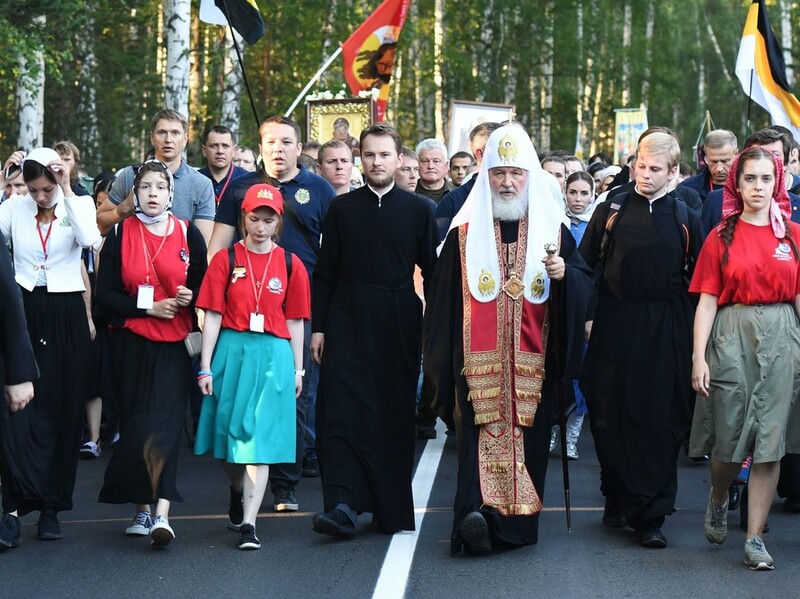 About 100,000 pilgrims led by the head of the Russian Orthodox Church, have walked 21 kilometers in a solemn procession commemorating the 100th anniversary of the killing of the last Russian emperor Nicholas II and his family. 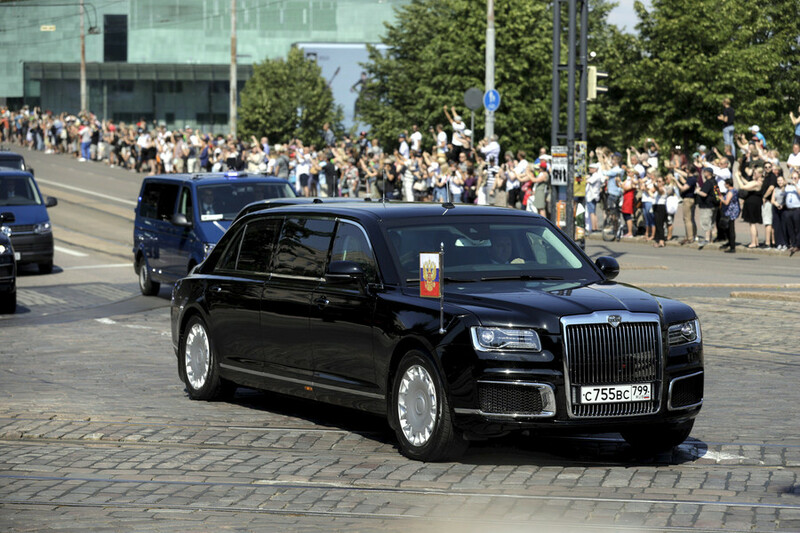 The procession covered the distance between the Yekaterinburg Church of All Saints, built on the place of the house where Romanovs were killed in 1918, and the Monastery in the Name of Saint Regal Martyrs which now marks the site of the Romanovs’ grave, or rather the site where their killers dumped the bodies in an abandoned mine. Patriarch Kirill walked together with the rest of the believers who came to honor the memory of the last Russian Tsar on the 100th anniversary of the killing. 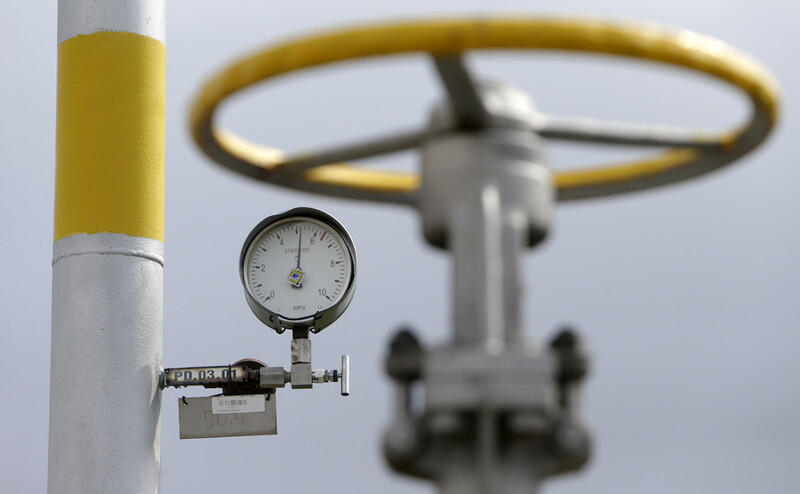 Overall, the procession lasted about 4 hours, TASS agency reported. 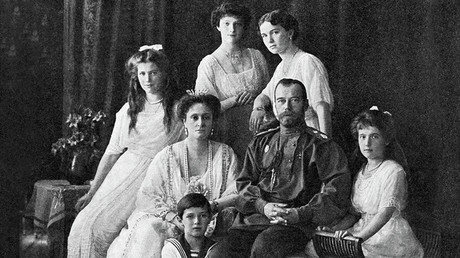 In the monastery, Patriarch Kirill held a solemn mass in honor of the last Russian monarch, his wife and children killed by Bolshevik executioners on July 17, 1918. The procession was the main one of the whole set of solemn events that were held all over Russia in connection with the anniversary. 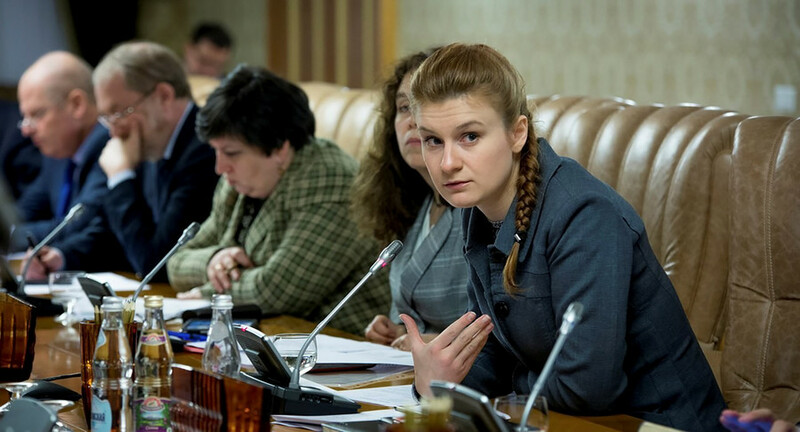 Russian Lower House, the State Duma, held a special plenary session to discuss the current situation surrounding the Romanovs and the possible future steps to honor the late royal family. At it, the head of the nationalist-populist opposition party LDPR, Vladimir Zhirinovsky, announced that he and his comrades intended to add the word “Monarchist” to the party title. Zhirinovsky also made several proposals for all Russian lawmakers, like mass singing of the Tsarist Russia’s anthem “God Save the Tsar!” in the parliament every year on the day of Romanov’s killing, installing monuments to the last Russian emperor and his family members and renaming a major street in Moscow after Nicholas II. 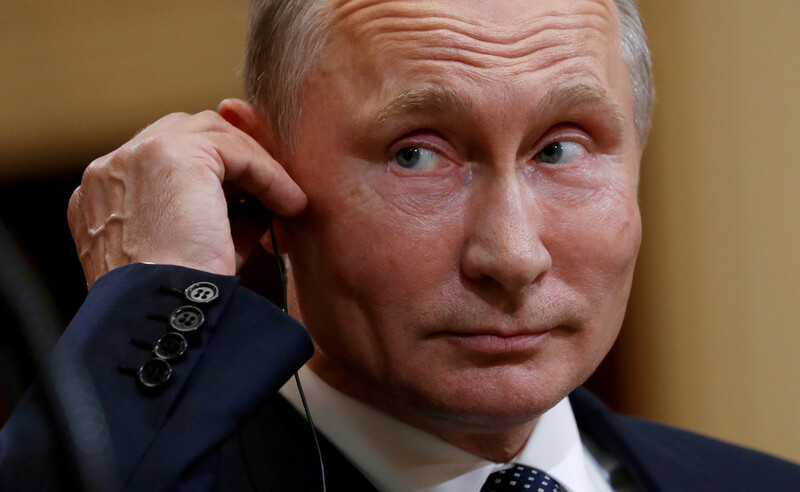 Zhirinovsky also said that Russia should get rid of any mention of the people complicit in Romanovs’ killing, for example by renaming the whole Sverdlovsk Region (named after Yakov Sverdlov, the first head of the Soviet government who had ordered the execution) the Urals Region. 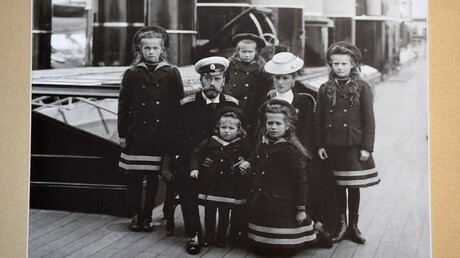 Earlier this week Russia’s Investigative Committee announced that its forensic experts had confirmed, in preliminary findings, that the remains found near Yekaterinburg in 1993 and 2007 belong to the Romanovs. The results showed that seven of the eleven discovered sets of remains belong to members of one family – a mother, a father, four daughters and a son.